The Best Resources For Learning About The Islamic State & The Campaign Against It. Deaths by terrorism, 2001-2014 is an interactive from an Oregon newspaper (thanks to Google Maps Mania for the tip). The plague of global terrorism is a chart from The Economist. 33 maps that explain terrorism is from Vox. NextThere Are Now Exactly 1,500 “Best” Lists! I was looking for some information on terrorism this morning when I came across your excellent resource page. 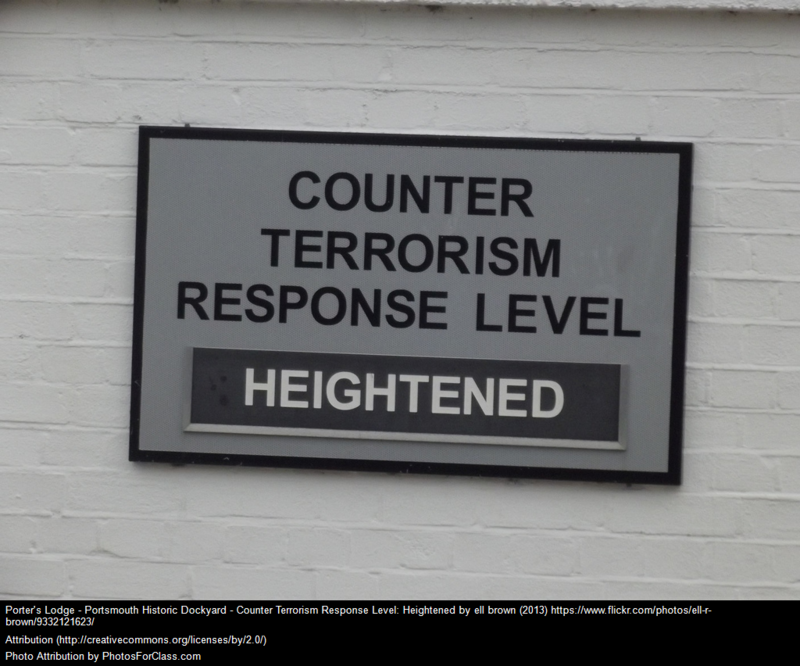 What a fantastic list of Terrorism related resources !. I actually just published something on Terrorism. It would be great if you would consider mentioning it in your resource page.